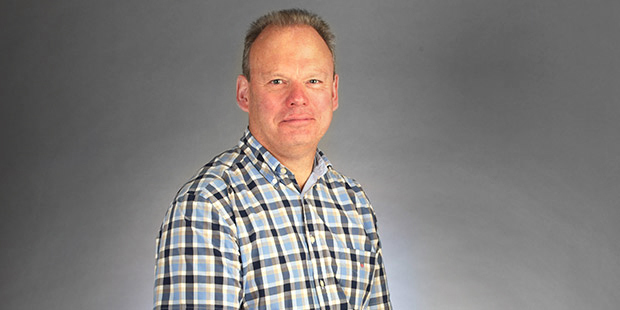 Gareth Thompson is Course Leader of MA Public Relations and a Senior Lecturer on the BA (Hons) Public Relations course at London College of Communication. Gareth started his marketing and public relations career with the consultancy Brodeur A Plus, later part of the Omnicom Group. He went on to found the corporate PR firm, Hunt Thompson, which was acquired by corporate and financial PR firm, Citigate Dewe Rogerson – later working with the firm in the City. He later served as director of marketing at the pan-European fund services and software business, JPMorgan FundsHub. Gareth was educated at University College London and University of Cambridge (Trinity Hall). He studied the Masters of Business Administration (MBA) at the Cambridge Judge Business School and also holds a Postgraduate Certificate in Education. Gareth researches historical aspects of media and public relations, including government communications, war time propaganda and terrorism. His other research interests include the application of economic theory to public relations. His research has been published in Public Relations Review, Journal of Communications Management, Journal of Public Relations Research and Corporate Communications: An International Journal. Before joining LCC, Gareth taught public relations and marketing at other London universities and was also a visiting lecturer on the Masters programme at the French Grand Ecole business school, ESCEM in Poitiers.